The Monitor’s vida section brings you local news on food, education, art, people and outdoors. Sometimes there is more to the story. Local wedding designer Manual Tiscareño has made a name for himself as a bridal-wear designer. The Rio Grande Valley resident, however, has always wanted to design more than just wedding dresses. He will unveil his first ready-to-wear collection next month at New York Fashion Week in New York. 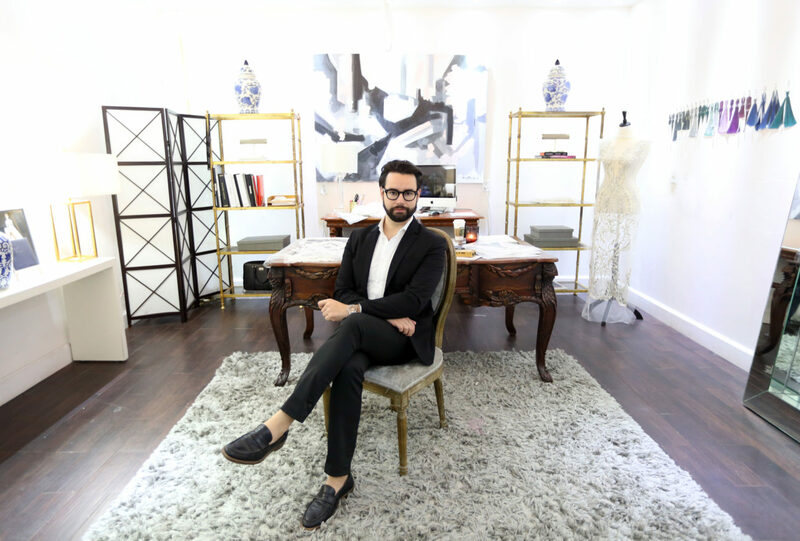 Read about Tiscareño’s growing fashion business here. The Yard on Dallas Ave., a new outside, low-key bar on 17th Street, hopes to also be a place people enjoy quality cocktails. That is one of the reasons the ownership brought in Rene Gonzalez, 22, and Noel Vega, 23, to be the general managers for their new venture. Gonzalez and Vega are experienced bartenders who have worked at such north McAllen establishments as Bodgea and El Divino, both known for their craft cocktails. 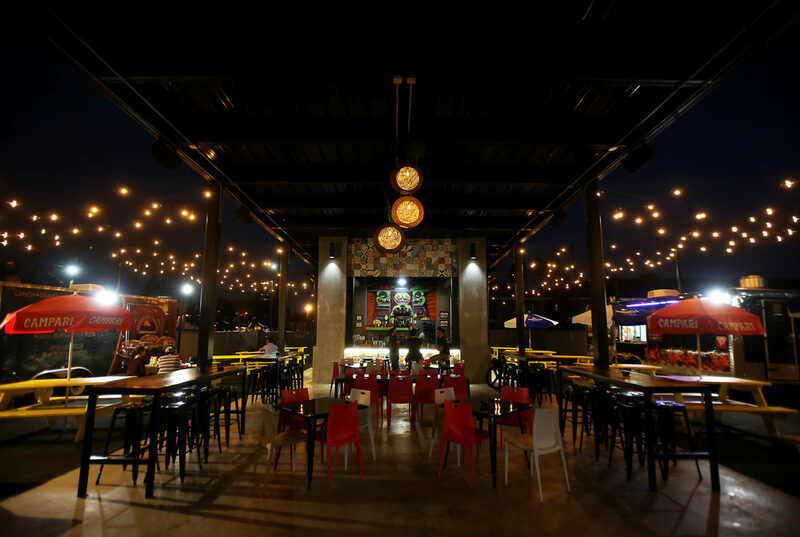 The Yard is different from Bodega and El Divino in that it is an outside bar where you can play corn hole and connect four. That doesn’t exactly give off a fancy cocktail vibe. Gonzalez and Vega said they are slowly introducing the patrons to what they can do with craft cocktails. The plan is to change the cocktail menu every three months. In the next menu, they will likely throw in a heavier or quirkier drink. One of the items on the menu is the mint condition, which Vega and Gonzalez created together. The drink includes a rum blend, mint, ginger beer and lime. Read more on The Yard on Dallas Ave. here.